It’s every little girl’s favourite colour and if we’re being honest, I’m still fairly partial to the colour. So when I found out that there’s a pink lake in Senegal, I couldn’t help but wonder what other pink things you can go and visit around the world! The inspiration for this blog, this lake in Senegal is even saltier than the dead sea! Various hues of pink can be seen depending on the weather, but sadly when you look at it on Google Earth it just shows up as a muddy red-brown, so I guess I’ll have to go and see it for myself. Oh the hardship! Located in Kathmandu in Nepal, it was formerly the Royal Palace before the monarch were deposed, this impressive – and pink – building was immediately opened to the public. Look past the 1970s concrete pagoda added by the last rulers and check out the majestic 200-year-old building behind it. There is another famous pink beach in Barbados, but this one is as secluded as it is beautiful. To get to this Indonesian beach you have to fly from Bali to Komodo Island and then rent a boat to complete your journey to Labuan Bajo. But your reward will be soft, pink sand and warm seas with coral reefs. Tempted? 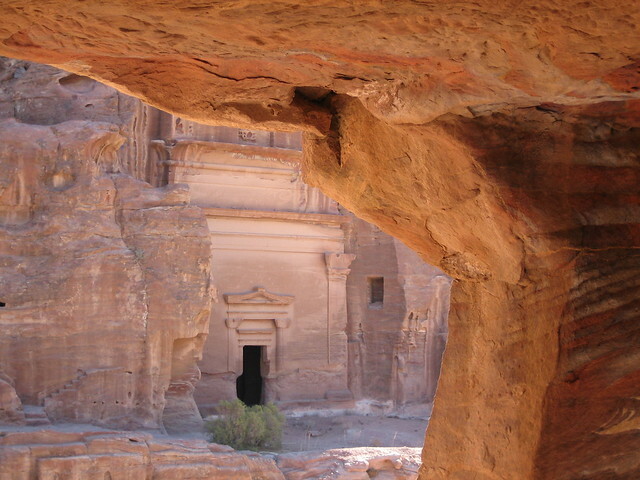 The amazing rock-carved town is hewn out of dusky pink rock, which is particularly accentuated as the sun sets. Nominated as one of the “New Seven Wonders of the World” it has gained in popularity over recent years, and where once only intrepid travellers went, today you can visit by tour bus. The quintessential little girl’s ideal princess palace! 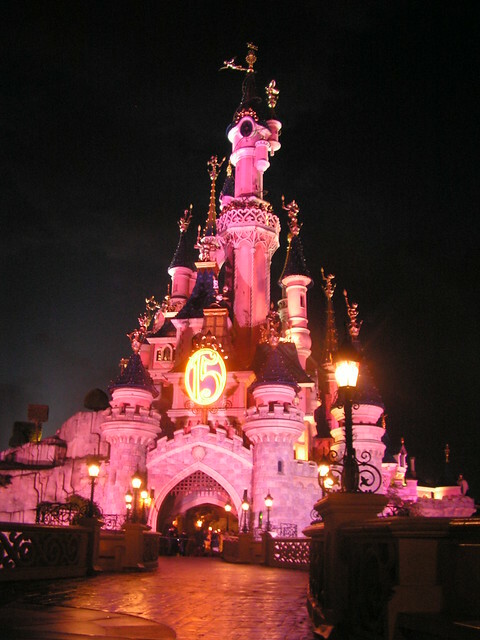 There is one at all of the Disney theme parks, but I think the Paris one is perfectly pink enough. Plus, since there are numerous castles in France and the rest of Europe this one had to be made a little more authentic too.